Elijah Streams: Watch! Dale & LuAnne Mast Prophecy about How to Break the Plans of the Enemy Over Your Life! 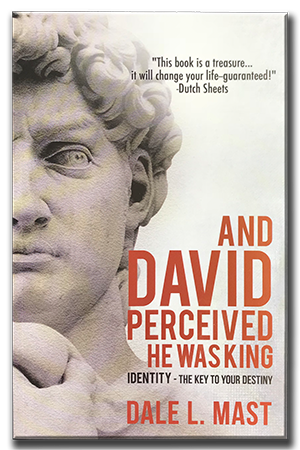 Guess what happened when David suddenly, in a moment in time, DISCERNED THAT HE WAS THE KING? It changed everything for him and for the nation of Israel. So what does that have to do with you and me? When we SUDDENLY, in a moment in time, DISCERN that we are God's KINGS and PRIESTS, everything can and will and DOES CHANGE. Suddenly the enemy loses all that control he once had. Now that, my friends is very, VERY good news. 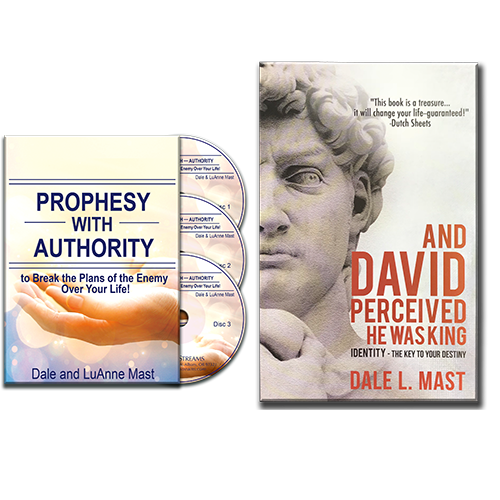 Watch this and be amazed at the wisdom that comes from this message by Dale and LuAnne Mast. 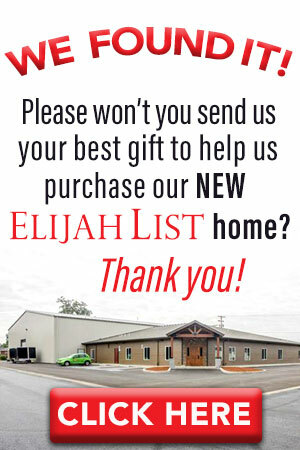 Don’t miss out on this sensational package by Dale and LuAnne Mast made exclusively just for you – our Elijah Streams viewers!